Hughes Cove Coconut Grove is one of the most exclusive communities in Miami. Home to many of the city’s high profile residents, Hughes Cove features tennis courts, a boat basin with boat docks, no bridges to the bay, and a waterfront park. 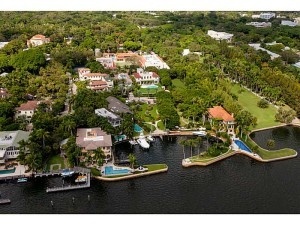 Homes for sale in Hughes Cove Coconut Grove sit on large lots and are predominantly newer construction. Hughes Cove is located off Main Highway at the end of Devon Road in the heart of Coconut Grove. 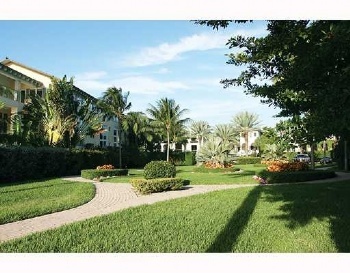 Gated and private, residents enjoy walkability to Coconut Grove Village’s many shops and restaurants.